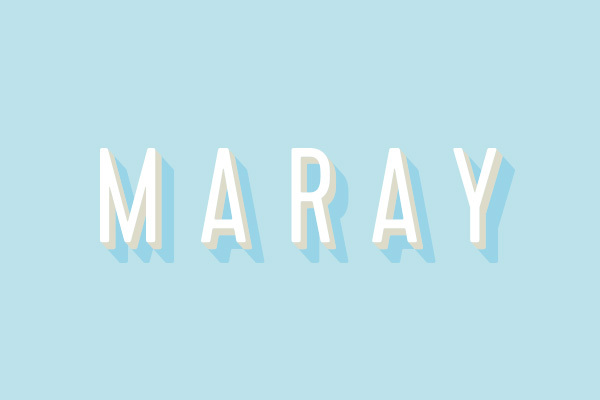 We’ve been very excited to be working on a full rebrand for one of our favourite local restaurants, Maray, located on Bold Street. The parisian inspired restaurant is famous for its delicious small plates and exciting cocktails, and they came to igoo for a new look that reflected their artistic presentation and continued growth. igoo’s Jack and Amee have created a brand new logo, a full range of printed menus and exterior artwork for the restaurant, with a new website coming soon.